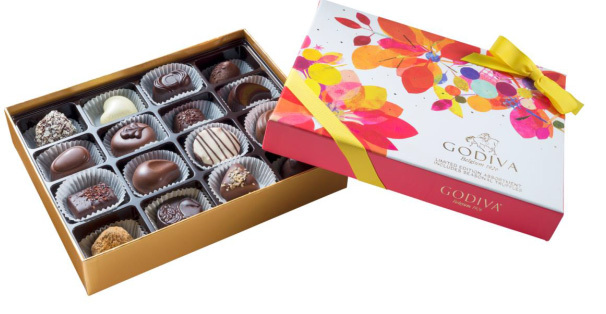 Why Belgian Chocolate as opposed to another chocolate as the ideal Mother’s Day Gift? Are you in search of that perfect Mother’s Day gift? Mother’s Day is just around the corner and for most of us, our mothers form a very important part of our life. She has been there for us through everything and we want to make sure they know how appreciated they are, especially on their holiday. While flowers are always a nice touch, chocolate many times offers the perfect comfort food. But our mothers do not deserve just any chocolate bar that we can purchase at a supermarket at the last minute, but a product that lets them know just how important and special they truly are. While Belgian chocolate is one of the most expensive ones out there, there are a few reasons that make its purchase truly worth it. One of the most important is that the process of actually making the chocolate has not been affected by the progress brought upon by the industrialization process. While the Industrial Revolution offered people a way to produce more goods at cheaper prices and therefore, has made products more affordable to the public at large, there is also something to be said about the quality of the product we are intent to purchase. 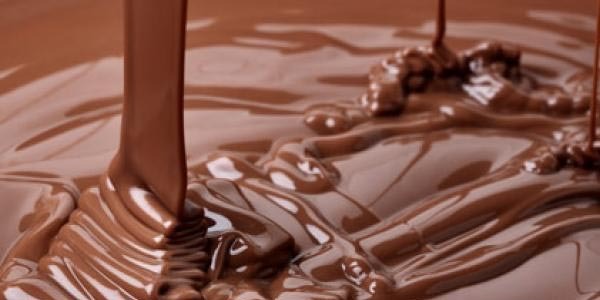 For instance, in order to make the production of chocolate a bit cheaper, some companies are resorting to cocoa substitute instead of pure cacao, the plant from which this delicious delicacy comes from. The use of such a substitute will lower the quality of the product, even if it cuts company costs. Thus, the substitute may be lighter on your pocket, but your taste buds may feel that there is something left to be desired. Furthermore, not only does Belgium use the real cacao seeds but the people who make the chocolate make sure that their cacao is high quality. They actually maintain relationships with farms in Central and South America as well as Africa, where this plant is cultivated, to make sure they get the high quality and coveted raw material they need to make their outstanding product. But the process does not stop there. One thing is to have the raw material with the highest quality. Another thing is to make sure that the process of making that raw material into the finished product is carried out to perfection. The advent of mass production, while it allowed us to make more quantities of a certain product just because the production process can be done faster, takes away that personal touch that makes the product actually unique and that much more palatable to your senses. The chocolate production in Belgium is often carried out by a family business and their secrets passed down from generation to generation. Therefore, these people have more of a personal stake in their product and are more apt to take pride in their work and ensure the production of high quality chocolate. 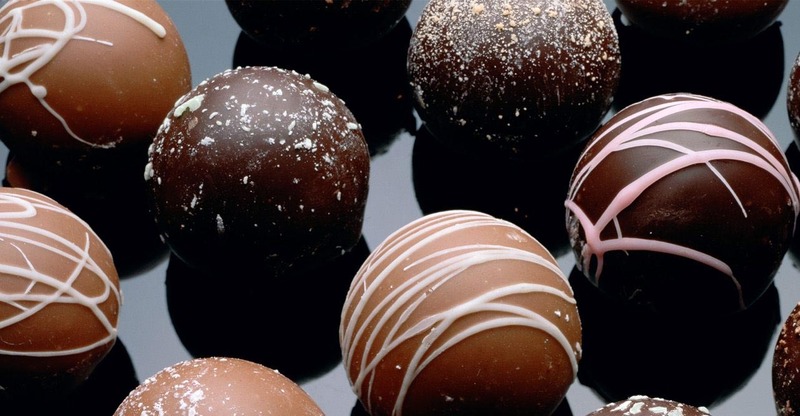 Chocolatiers in Belgium are involved throughout the entire process of the production. They still stick to the original methods that were in place to make chocolate since before the Industrial Revolution took place and the luxury to save time actually became an alternative. They actually mix certain ingredients by hand rather than letting machines do the job. Moreover, they taste the product at certain times to make sure the taste and quality desired is indeed the result of their hard work. 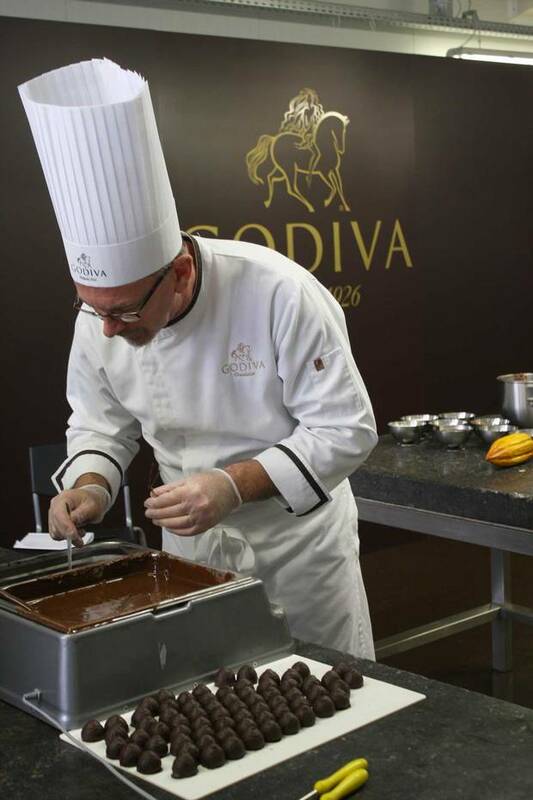 Belgian chocolatiers also have the experience part of the process in their favour. They have actually perfected the temperatures required for the highest quality chocolate to come out when the product has to be submitted to heating and cooling. 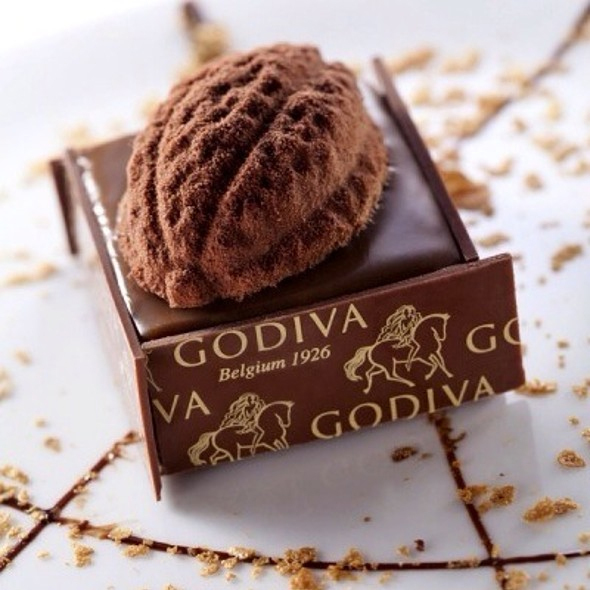 The perfect temperature ensures that the chocolate gets its smooth texture for a richer experience when tasted. The aroma of the final product is also a goal achieved if the heating and cooling processes are carried out at the optimal temperatures. By performing the cooling process slowly, Belgian chocolate producers ensure that the optimum aroma is obtained with the finished product. Even if the cacao beans are ones of the greatest quality, the product may not turn out with neither a great aroma or taste if the process of making it is not carried out as carefully as that time invested on picking and purchasing the highest quality beans. 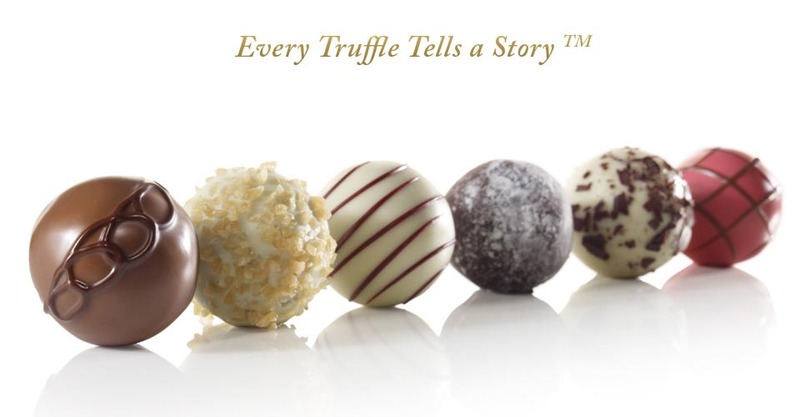 Taking pride in their work also means paying attention to even the smallest details, such as the chocolate’s design. Belgian chocolate makers also make sure their product appeals to the sight as well as the senses of taste and smell. They take the time to make their product unique, appealing, and memorable to the senses. 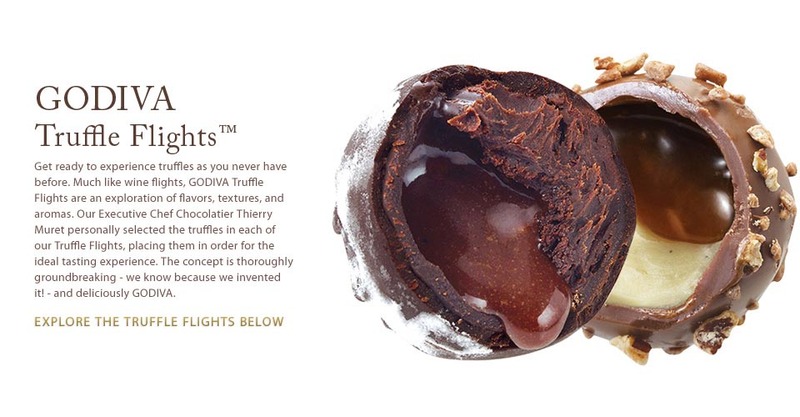 It is for those reasons that Belgian chocolate is a product that is truly worth investing in. And a high quality person, like a mother, deserves a high quality product. Why chocolate as a gift instead of something else? Sure, there are many gifts just as expensive if not more than Belgian chocolate as well as gifts that can be a little gentler to your pocket. So why invest in something like chocolate and not something that, say, will last longer? As human beings, we appreciate the quality time and comfort that sharing food brings. Many of you will agree with me that some of the best memories, some of the best conversations, in fact, some of the best moments, took place while sharing food. In a world where we are encouraged to get as many things done during the day as possible we seldom are given the approval to make time to take in life’s passing moments. But part of our culture consists of, even if many of us have to put some effort into it, sharing meals with family members and friends. Food brings comfort, camaraderie, and as such, it can cheer up a person after a hard day. While it is true that chocolate does not constitute a meal, it is food, food that appeals to our senses, food that has the capability of bringing comfort after a hard day. It tastes good, partly because it has such a high calorie intake. That being said, because we are not supposed to have it every day, being able to have it on occasions, such as Mother’s Day, will make the occasion that much more special. Eating chocolate produces a pleasurable sensation because it tastes good and the memory of that sensation will stay with us, again making the occasion where chocolate is consumed memorable and an occasion to be shared and repeated for many years to come. Although both sexes like chocolate, our culture has taught us that men, the traditional hunters, need tougher foods, such as meat while women, the traditional gatherers, tend to eat less and are supposed to favour softer, more sugary foods. While this may not be true for everyone (my father is a very avid chocolate lover and I have to stock up on this staple every time he comes to visit), the culture of consumerism has also taught us that the gifts of chocolate will make a woman happy on occasions such as Valentine’s Day and, of course, Mother’s Day. As a sweet delicacy, it will bring pleasure and comfort to our senses. And as a rare delicacy that because of its high caloric content is not supposed to be consumed every day, it will make a mother feel all the more special that such a day dedicated to her will be able to be commemorated by eating such a staple. Moreover, investing on a high quality product such as Belgian chocolate will let her know that she is not just worthy of any chocolate available at the drugstore, but one of high quality, worthy of her own special qualities. Moreover, because culture has also put these standards that are supposed to make a woman feel beautiful, many women will feel guilty if they buy such a treat for themselves. They will feel that they are making an unhealthy choice. But the treat does acquire special meaning if it comes from someone else, someone she feels good about making her feel special. This Mother’s Day, go above and beyond to make your mother feel special, tell her that she is far too valuable to deserve just a simple gift, but because the occasion is memorable, you want to purchase for her a high quality product. If she fancies a history lesson, tell her what you learned about the process of Belgian chocolate making and what makes it such a highly valuable and coveted product. Tell her that she is deserving of such a product for everything she did for you. After all, motherhood, although it has benefited from technologies such as baby monitors and milk bottles, is a process that cannot be made easier or faster by a factory machine. For all the time she dedicated to you, she deserves a product that is unique, beautifully and carefully produced, and that has not been affected by the “time saving techniques and quality lowering standards” that the Industrial Revolution brought with it. As your mother is an important part of your history, give her a gift that has been unchanged by historical progress, a piece that is sure to stay in her memory for many years to come.